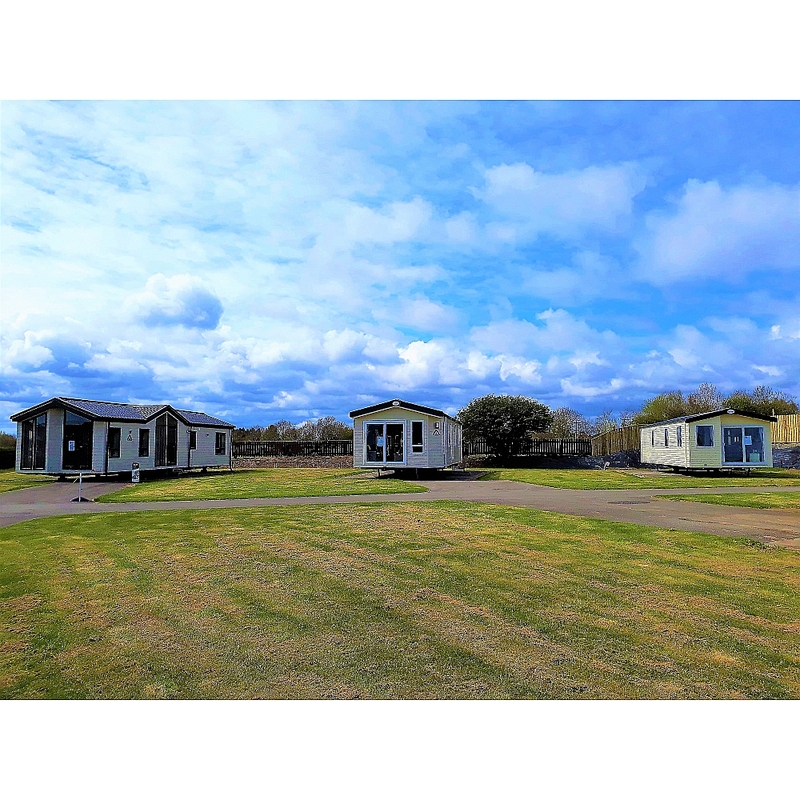 Set in just over 60 acres of unspoilt countryside, this exclusive holiday retreat is an enviable location just a stone’s throw from the historic town of Hornsea and the magnificent Yorkshire Moors coastline. 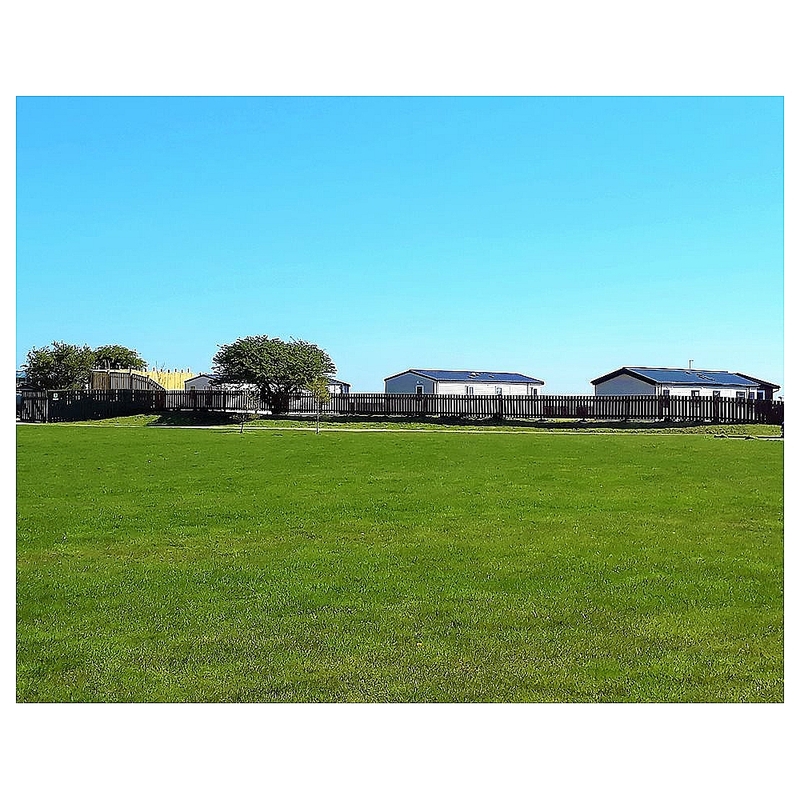 Our family owned retreat offers 5-star quality at affordable prices. 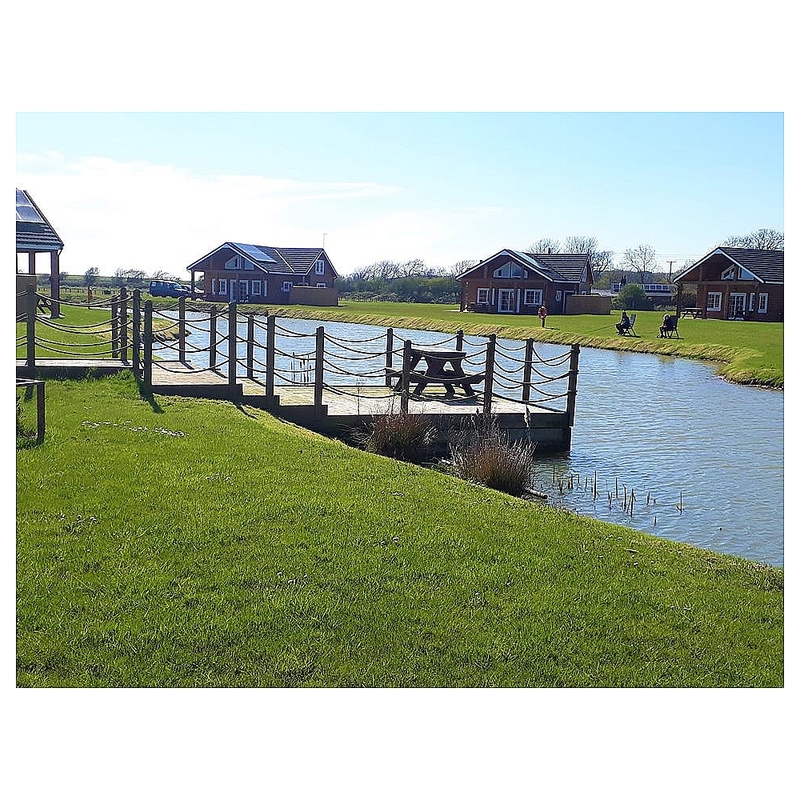 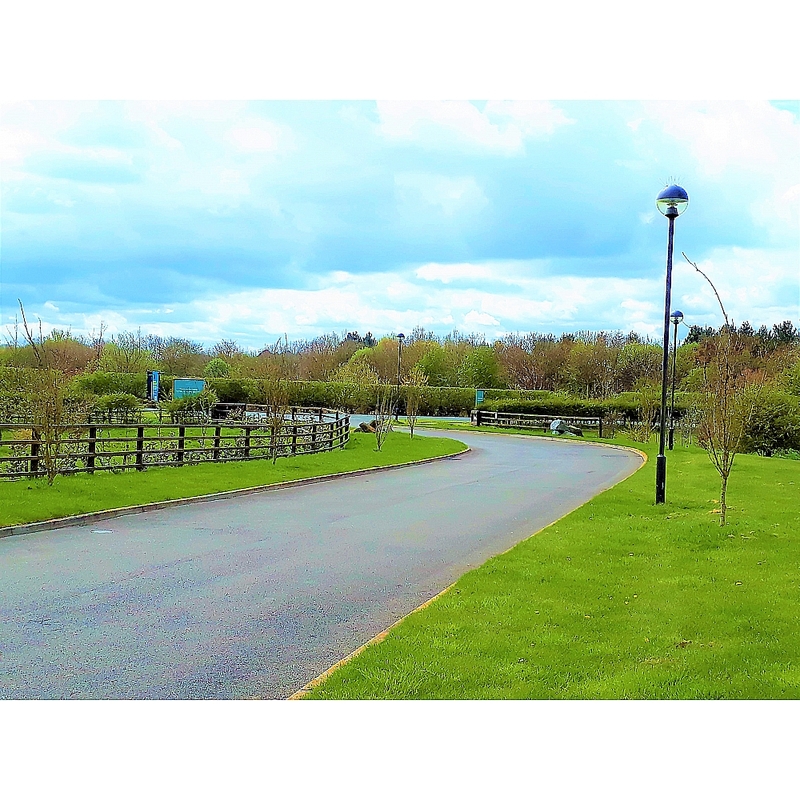 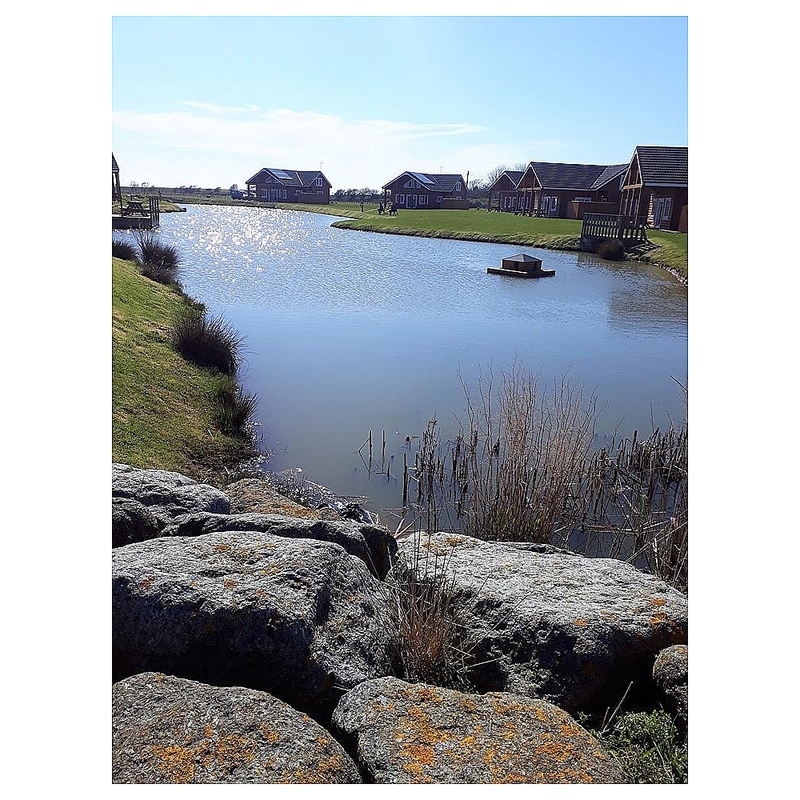 Built around three well stocked lakes, which not only provide the perfect setting for a peaceful stay but have attracted an array of wildlife including ducks and rabbits which gives a great feeling of the great outdoors coupled with the perfect location. 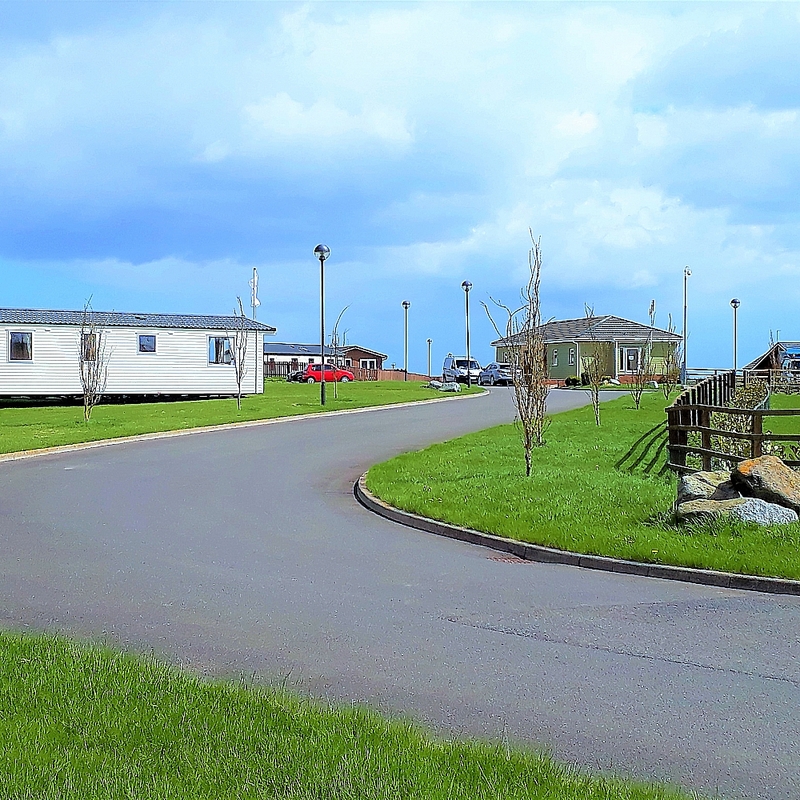 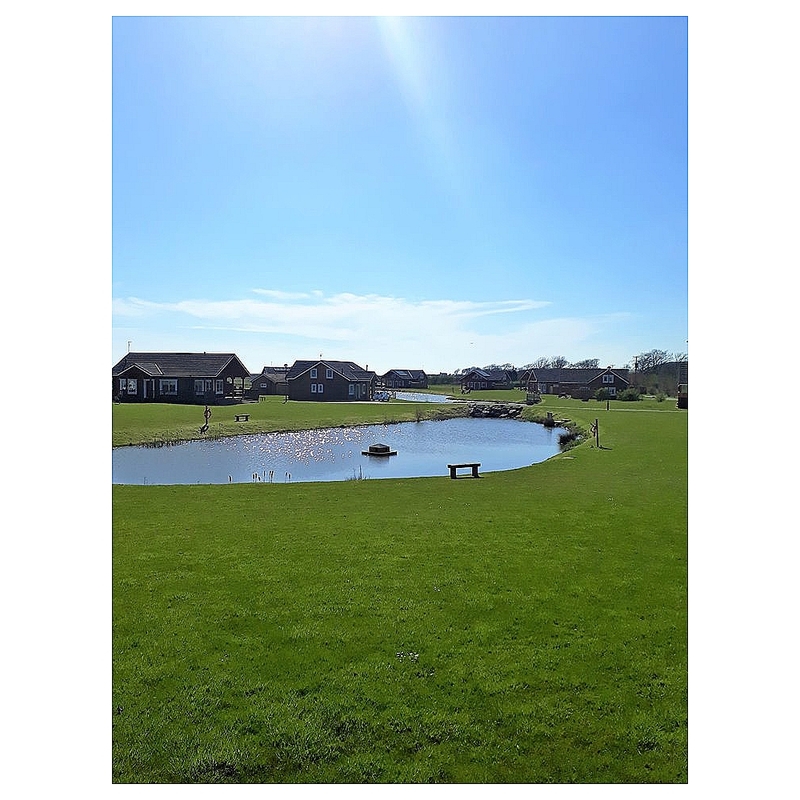 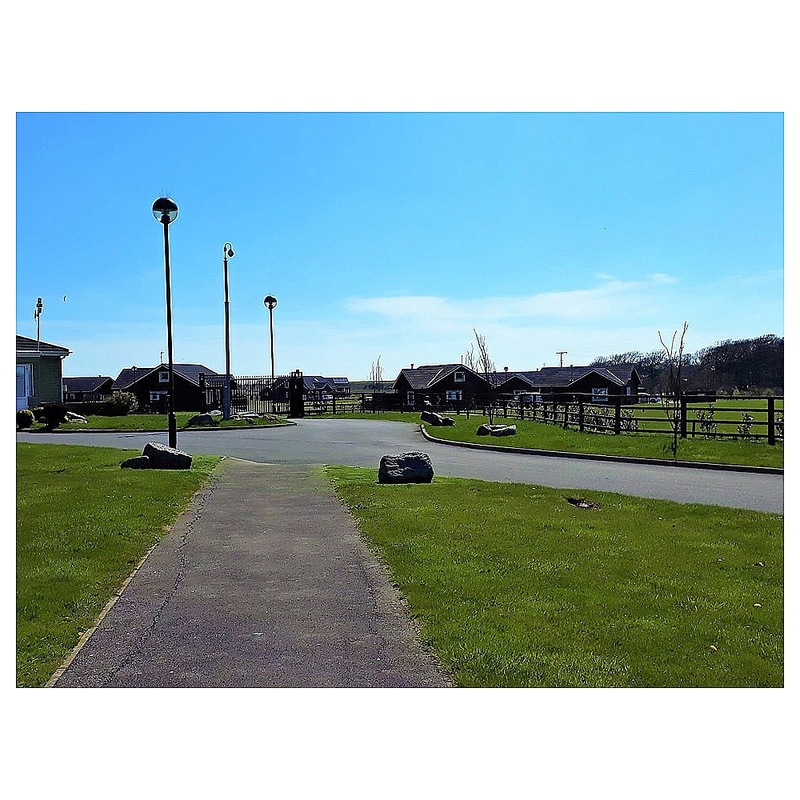 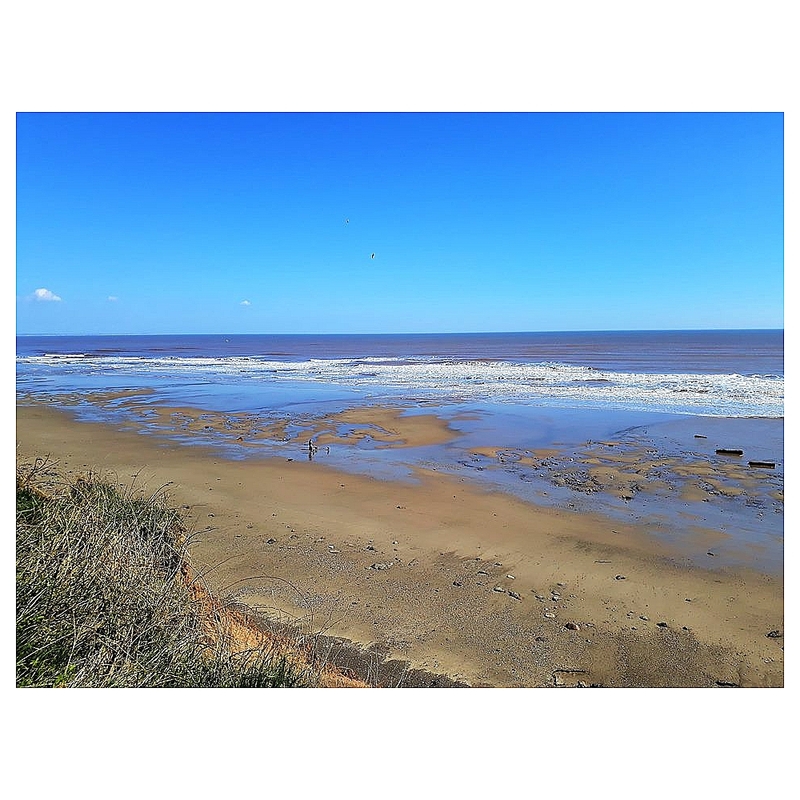 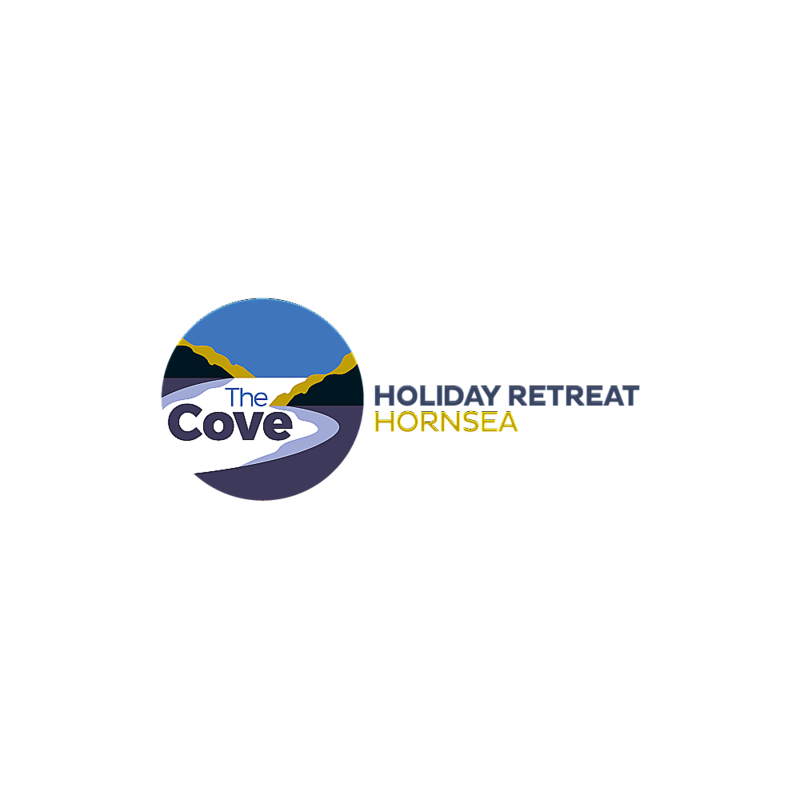 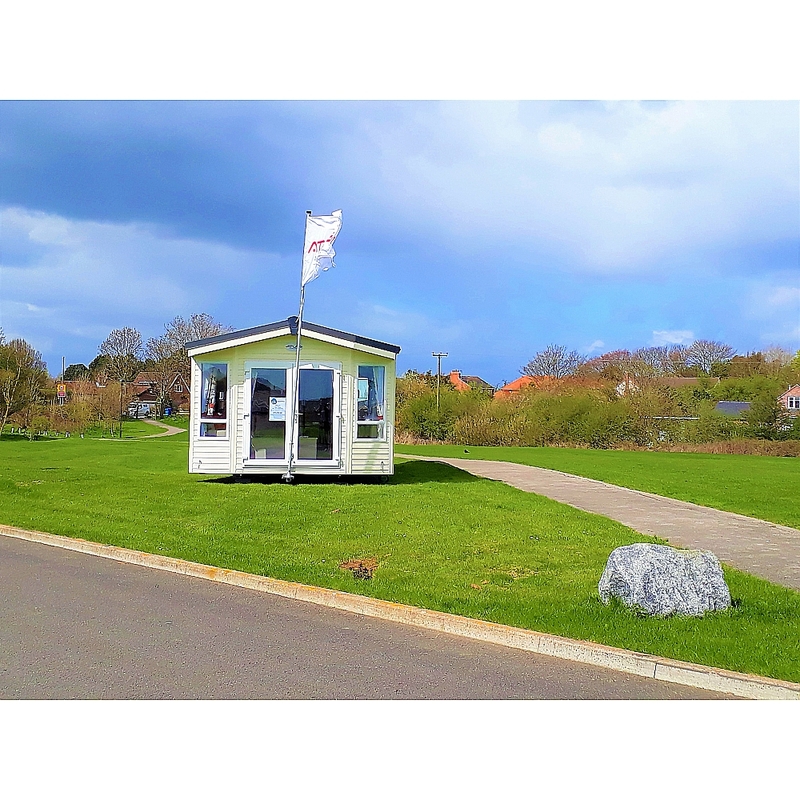 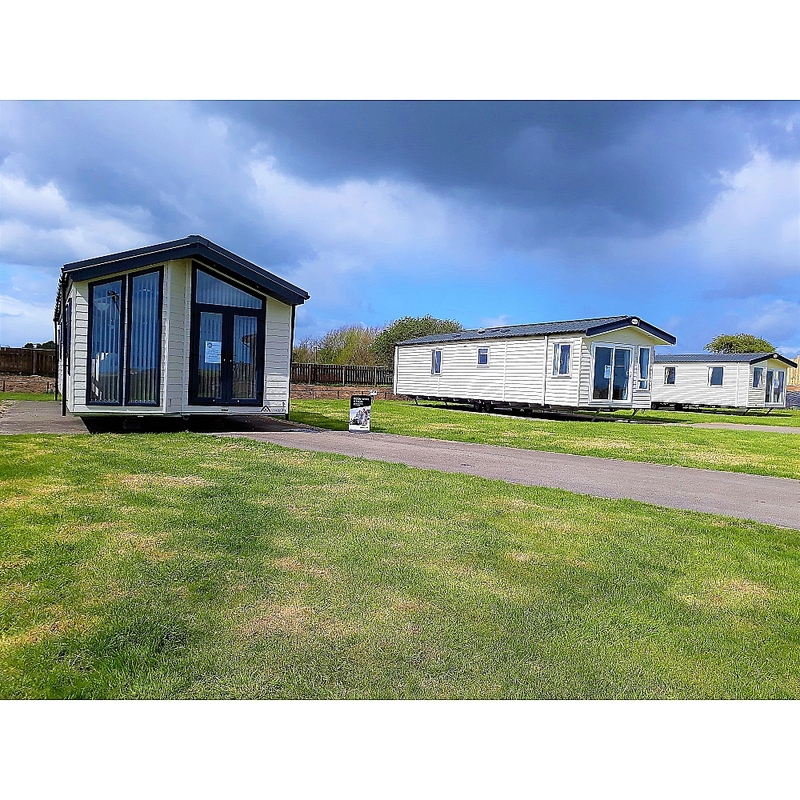 Here at The Cove, you can spend your time on country walks, maybe you fancy a trip to the beach, or just a short stroll into the local town of Hornsea. 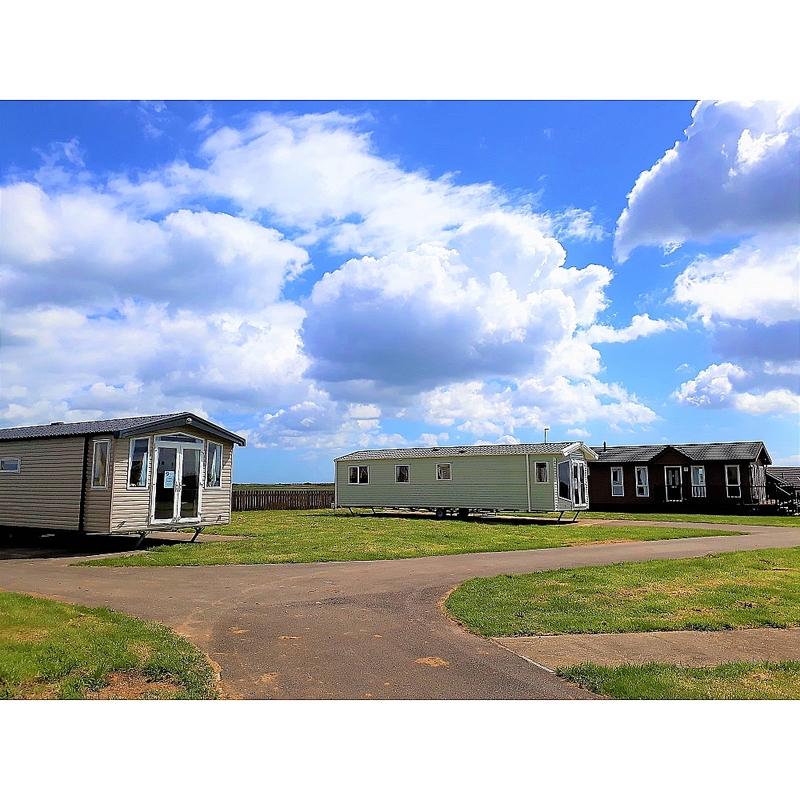 We’re ideally situated if you want to visit other towns and cities nearby, such as Beverley, Hull, York, and Scarborough. 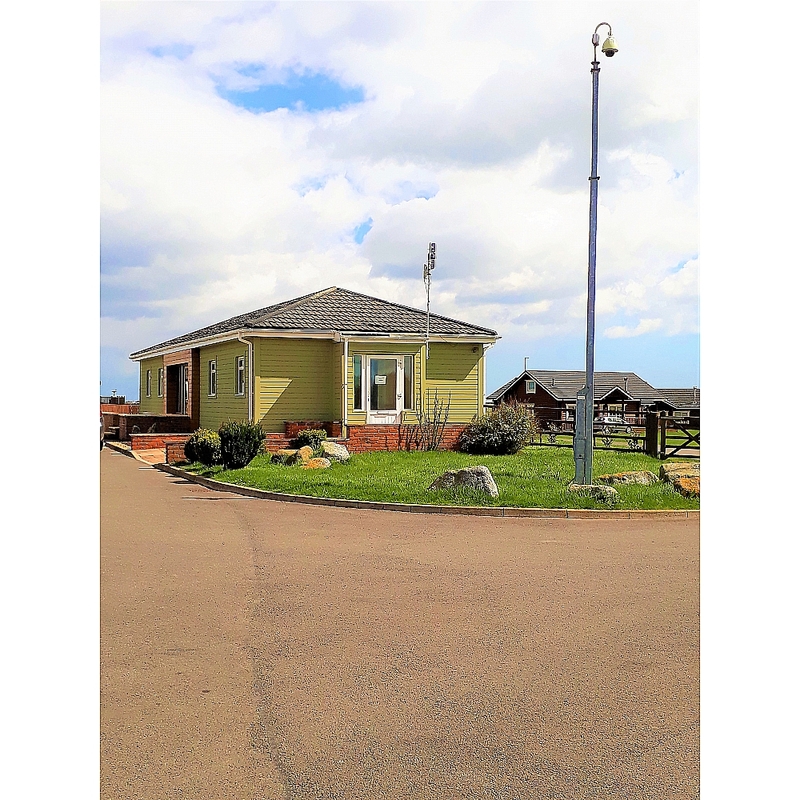 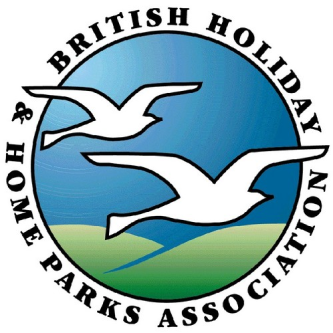 Local golf courses, nature walks and blue flag beaches are all within a short distance from our retreat.